She was born in the United States to Italian parents. 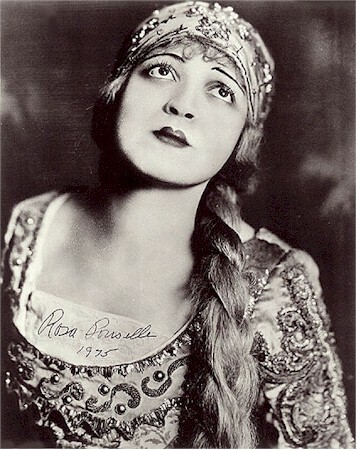 Her real name was Rosa Ponzillo. 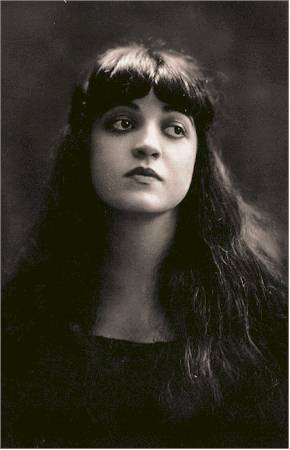 She sang in American film theatres and cabarets opposite her sister Carmela (a mezzo) as the “Ponzillo Sisters.” The Met Impresario Gatti-Casazza was so impressed that he immediately invited her to the Met. 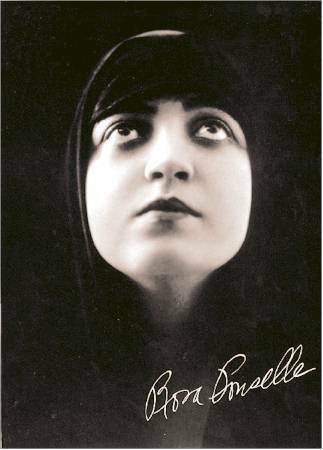 Caruso was enthusiastic about her, and she made her early debut in the presence of the tenor star in 1918! She became the first American-born artist to sing a major role at the Met without the benefit of prior European training or experience. She was born with a natural gift for singing and acting. 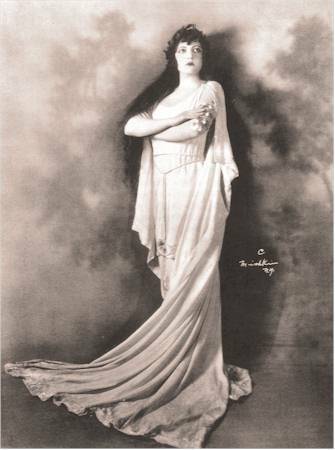 The performances with Caruso brought her world-wide fame. 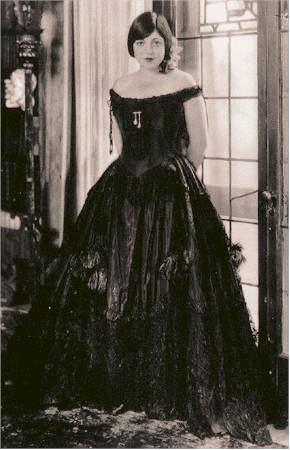 She enjoyed extraordinary success in a variety of roles (no Puccini and Wagner!). 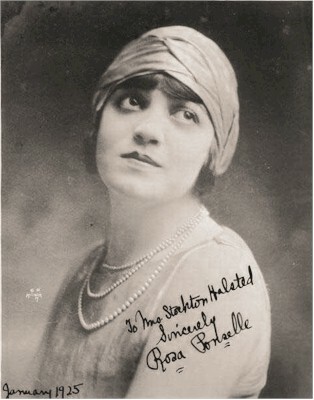 She was also a guest star at the opera houses of Chicago and Covent Garden. She had also a brilliant career as a concert-singer. For private reasons she retired from the opera stage at the age of 39. 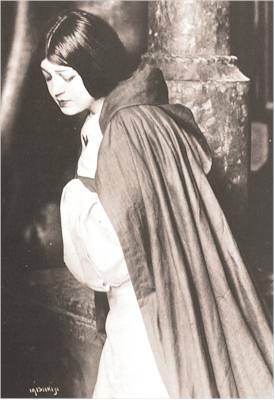 In 1954 she made recordings at her home (Villa Pace). Her voice was still in superb condition.